The Supreme Court in Indian Bank vs K Pappireddiyar has observed that the classification of land in the revenue records as agricultural is not dispositive or conclusive of the question whether the SARFAESI Act does or does not apply. The Indian Bank had approached the apex court against the order of Madras High Court that held that the proceedings initiated by the bank under the Securitisation and Reconstruction of Financial Assets and Enforcement of Security Interest Act 2002 (the SARFAESI Act) are a nullity as the Act does not apply to agricultural land. 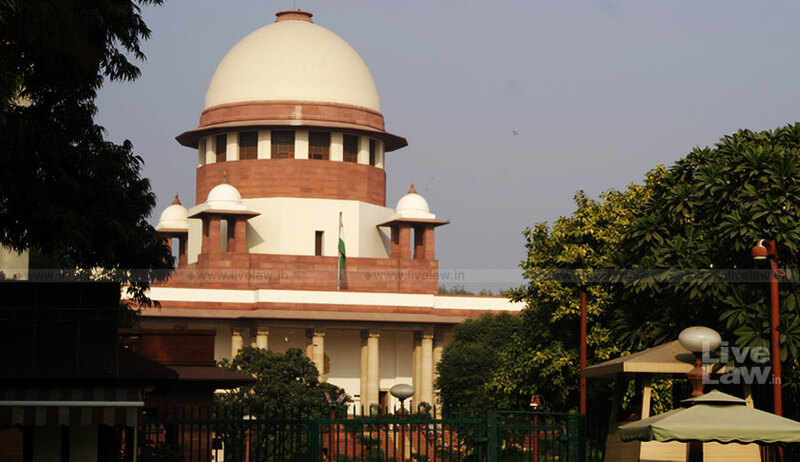 A three-judge bench of Chief Justice Dipak Misra, Justice AM Khanwilkar and Justice DY Chandrachud observed that the high court judgment contained no discussion of the material which was relied upon by the parties in support of their respective cases: the bank urging that the land was not agricultural while the debtor urged that it was. Though the debtor relied on judgment in ITC Limited v Blue Coast Hotels Limited and contended that no security interest could be created in respect of agricultural land, having due regard to the provisions of Section 31(i), the bench observed that undisputed position in that case was that the land was used for growing vegetables. “The classification of land in the revenue records as agricultural is not dispositive or conclusive of the question whether the SARFAESI Act does or does not apply. Whether a parcel of land is agricultural must be deduced as a matter of fact from the nature of the land, the use to which it was being put on the date of the creation of the security interest and the purpose for which it was set apart,” the bench said. The bench further observed that the question as to whether the land is agricultural has to be determined on the basis of the totality of facts and circumstances including the nature and character of the land, the use to which it was put and the purpose and intent of the parties on the date on which the security interest was created. In the absence of a specific finding, we are of the view that it would be appropriate and proper to set aside the judgment of the High Court and to remit the proceedings for being considered afresh, the bench said setting aside the judgment.